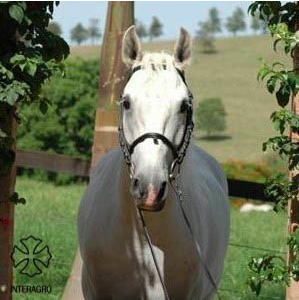 Along with his paternal brother Ofensor (MV), Quixote Interagro is one of the outstanding sons sired by the fabulous Danúbio (MV), a stallion used by Interagro to promulgate the exceptional characteristics of this lineage. 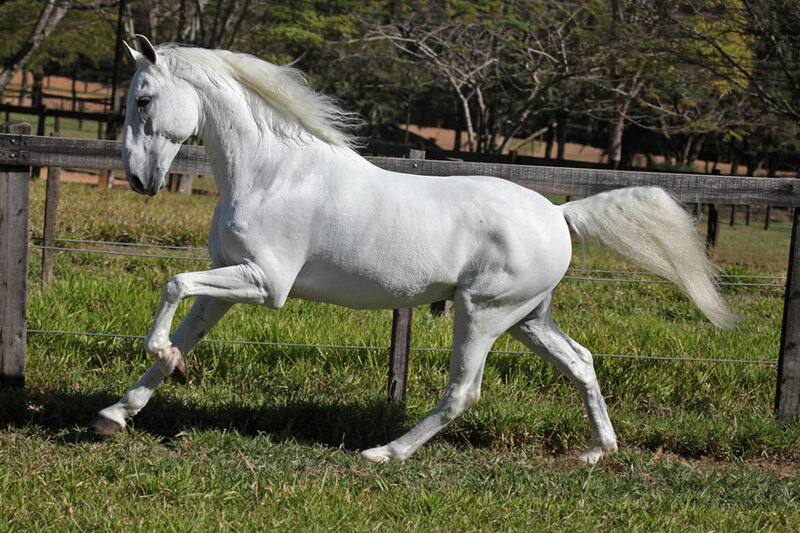 Like his brother Ofensor (MV), Quixote displays extraordinary conformational qualities, a striking beauty, charisma, and magnificence combined with excellent gaits, temperament, nsanguinity in this outstanding young stallion. 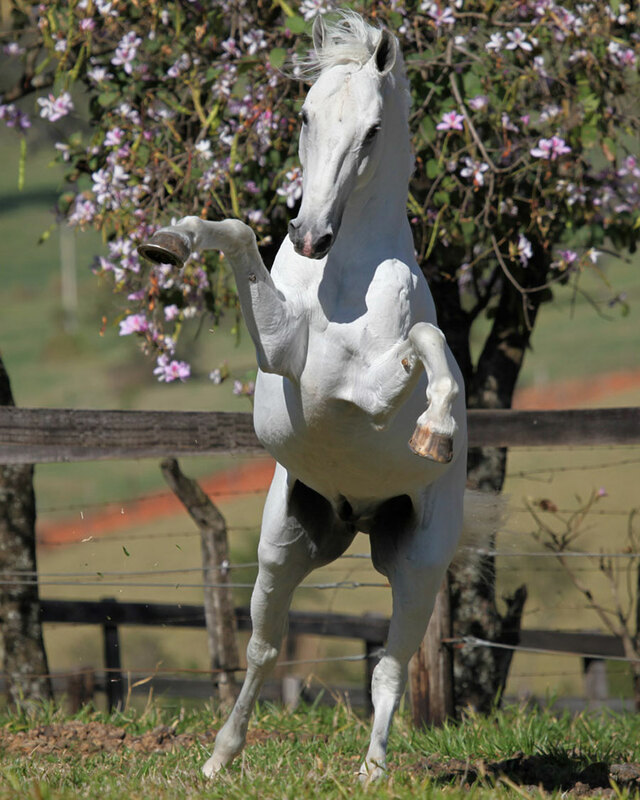 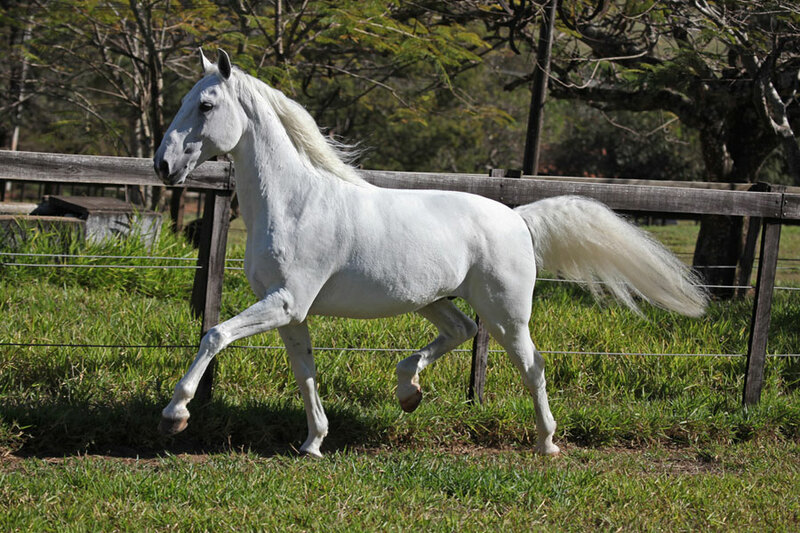 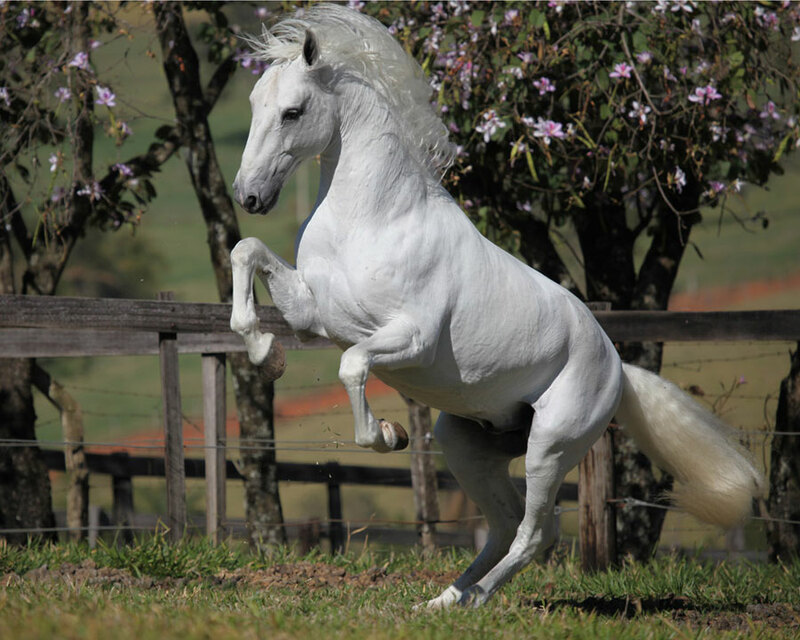 Quixote’s grandmother, Xinesa (RC) is a daughter of Pandeireta (MP), one of the greatest brood mares in the Lusitano breed.